Welcome CYJ Sprout Lake Alumni! Do you find yourself reminiscing about the Bogrim trip to DC, maccabiah, and wondering where the members of your Bogrim shikva are today? Do you miss having pizza on Saturday night? Seeing the sweat drip from your best friend’s face during that crazy rikkud (dance) session? Do most of your fondest memories start with, “Well, this one time at Sprout Lake..”? 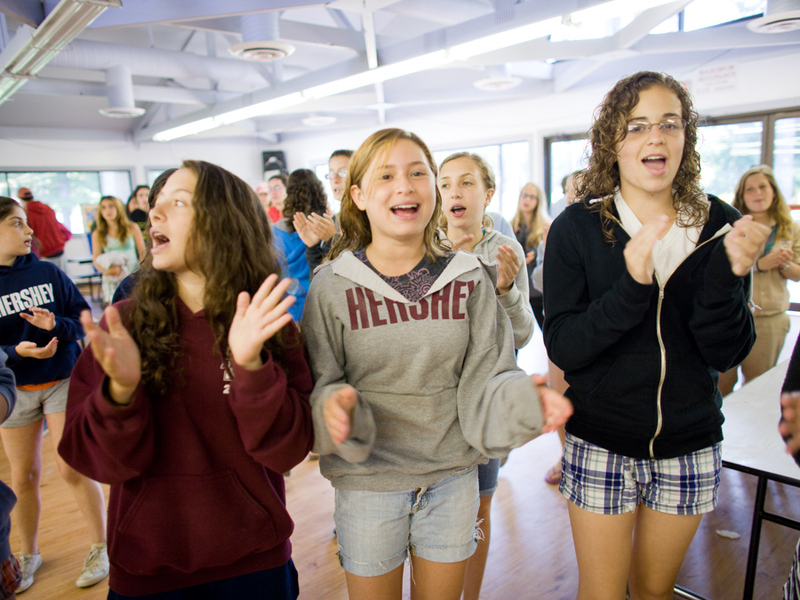 Are you unafraid to belt out your favorite camp song and break out into a dance in the middle of shopping? If any of these are true, the Sprout Lake family will always be your family,it will always be your summer home, and this area of our website is for YOU! Use our Alumni Guestbook to privately re-connect with old friends and rekindle friendships. Share your favorite photos with us from your summers and we’ll post them online for all to enjoy. Refer friends and relatives to Sprout Lake so that their families can follow in your footsteps. Support our efforts to build new cabins and facilities. 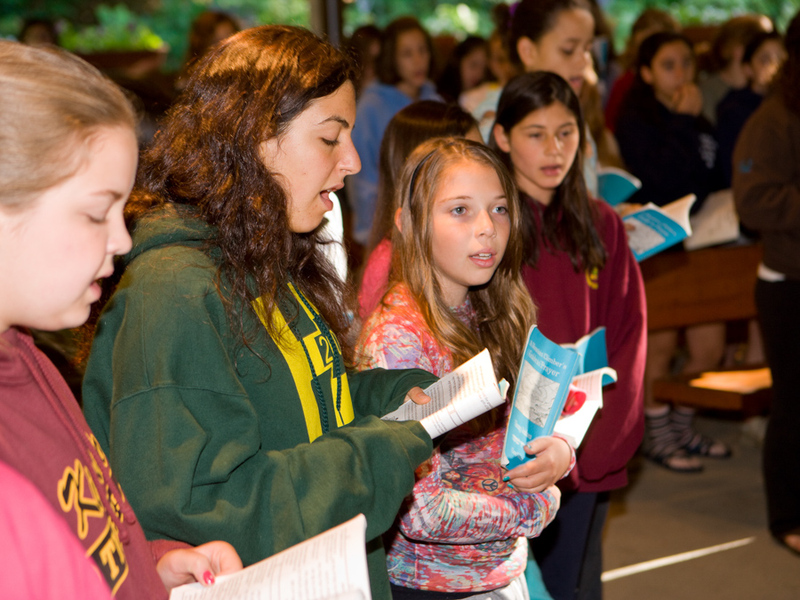 Contribute to our tuition assistance fund and help ensure that every Jewish boy and girl has the same extraordinary summer opportunities you had. Invest in the future of CYJ Sprout Lake with a planned gift to benefit Sprout Lake in your estate plan. Help us reconnect your camp friends with Camp Sprout Lake with Alumni events planned for your area.